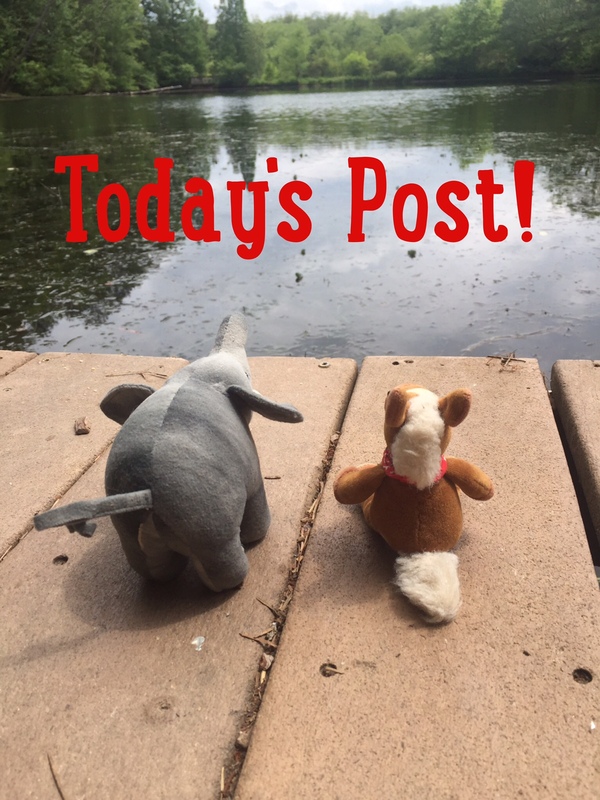 Woohoo for Day #2 of Monkey Week! 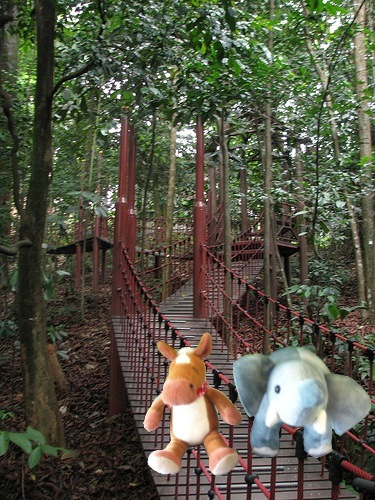 We’re going to the rainforests of Northern South America to find a very cute, small monkey who lives high in the trees! Get your gear and let’s get ready to zip line through the rainforest! They have a crown of white fluffy fur on their head. 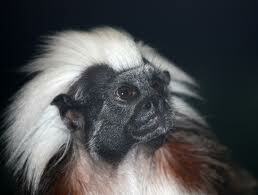 Cottontop tamarins have long tails for balance. 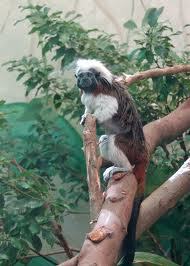 Cottontop tamarins live in small family troops with one breeding pair. Four out of five births are twins. Cottontop tamarins family members help take care of the offspring. 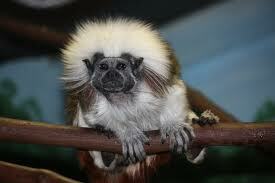 Cottontop tamarins are so cute with their crazy hairdos! There are more of these special monkeys in captivity than there are in the wild. We must really work to help protect these amazing animals.